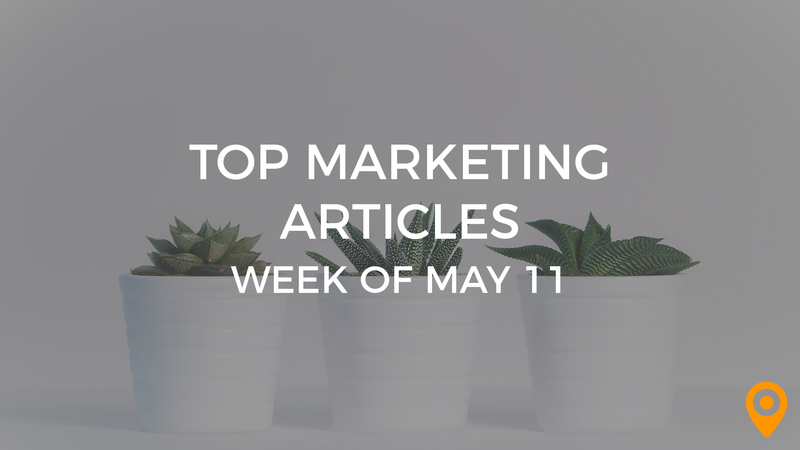 This week’s roundup, includes tips to optimize your site for Mobile search, get started with Email Marketing, and increase the Conversion rate of your website. Learn how to bridge the gap between SEO and content marketing, and grow your brand using Social Media. We’ve covered all of this news and, much more, below! Monica Sirignano of Big Gorilla Design in Austin, Texas shares her favorite wireframing and prototyping tools. Whether you’re an agency or small business these productivity apps will keep everyone organized. Don’t let your rankings slip by slacking off on your SEO. Increase leads and conversions by beefing up your business reviews online. Fiona Harvey’s blog presents techniques to help marketers get started with Content Marketing. Paul Teitelman offers Content Marketing tips to attract readers and enhance SEO results. 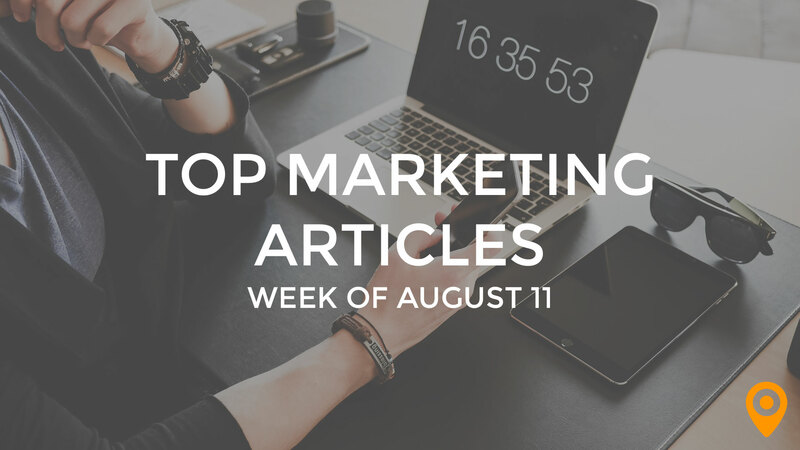 Jonathan Long’s blog draws special attention to ways that can help marketers source Content topics for blogs. Learn how to strategically plan and achieve success for both short term and long term in Content Marketing, from Ann Gynn’s blog. 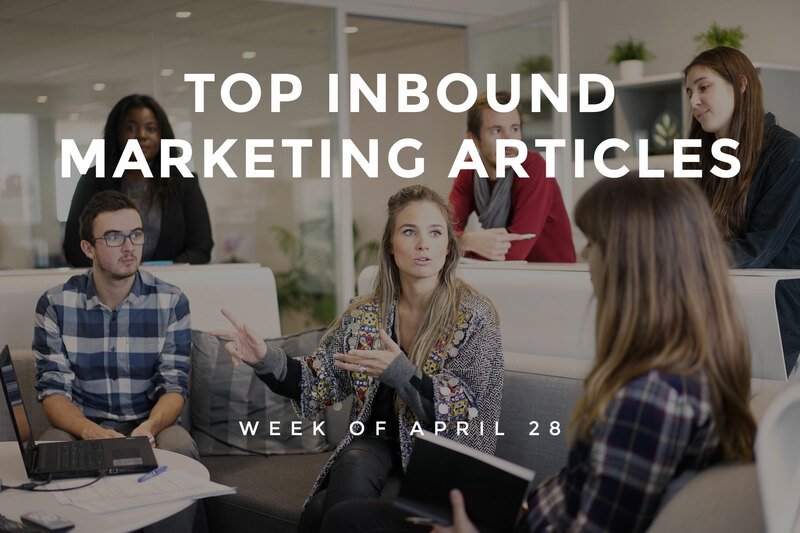 Nicola Roark offers guidance to deal with the challenges of understanding your target market for delivering Content and creating high quality Content. Nelson Phillips highlights the importance of having call to action phrases in the Conversion process. Mike Templeman’s blog helps marketers understand the difference between Conversion Optimization and website redesign. Learn how strategies such as using a strong headline, clear value proposition and dedicated landing pages, can increase the Conversion rate of your website from Gabriel Nwatarali’s blog. Rustin Nethercott’s blog offers guidance to help you get started with Email Marketing. Robert Allen discusses how Email Marketing is beneficial for small businesses. Learn how strategies such as personalizing your messages and segmenting your subscribers can enhance your Email Marketing efforts, from Steven MacDonald’s blog. Shamita Jayakumar draws special attention to essential Email Marketing metrics and highlights their significance of these metrics. Ana Hoffman offers succinct tips to create mobile friendly Emails that can drive traffic. Sean Si emphasizes the need for ensuring NAP consistency and researching competitors for link opportunities to improve your Local SEO campaign. Follow the valuable tips from Neil Patel to optimize your site for Mobile search. Laura Scott presents strategies to audit Mobile implementation and improve performance from an SEO standpoint. Ved offers useful tips to implement a Mobile website and highlights the mistakes that should be avoided. Jessica Marriott offers helpful tips to bridge the gap between SEO and content marketing. Follow the tips from Gaurav Jain to enhance your SEO efforts. Akhilesh Kumar emphasizes the need to increase social activity, write guest posts and maintaining On Page SEO for improving your SEO rankings. Jonny Rosen emphasizes the need for devising a Social Media strategy and infusing creativity to create a successful Social Media campaign. Learn how to make your business pages on Social Media more engaging to customers, from Katrina Stewart’s blog. Kobina Ansah highlights the importance of adding brief information to images or videos and keeping it concise, to enhance your Social Media efforts. Danielle Knights offers guidance to make use of blogs, paid ads, scheduling posts and live videos to improve the performance of your Social Media campaigns. Karthik Linga presents strategies to grow your brand using Social Media.